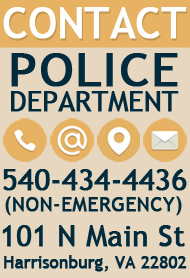 The second phase of Geographic Policing for the City of Harrisonburg began on Wednesday, November 13, 2013. New districts are now in effect, providing better response for our community. 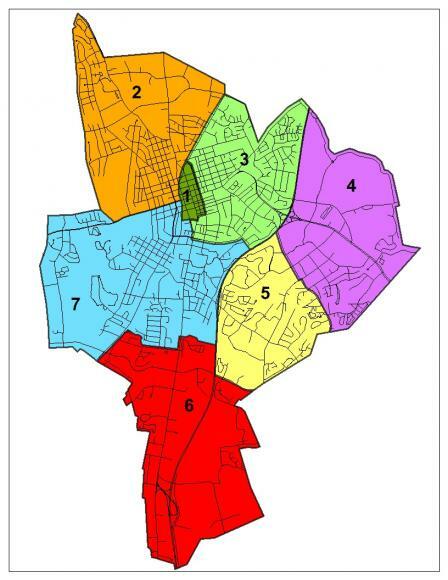 The City previously was divided into four beats, however the new plan has increased the number to seven districts. Increasing the districts will provide smaller areas and will increase the accountability for the policing in those districts.